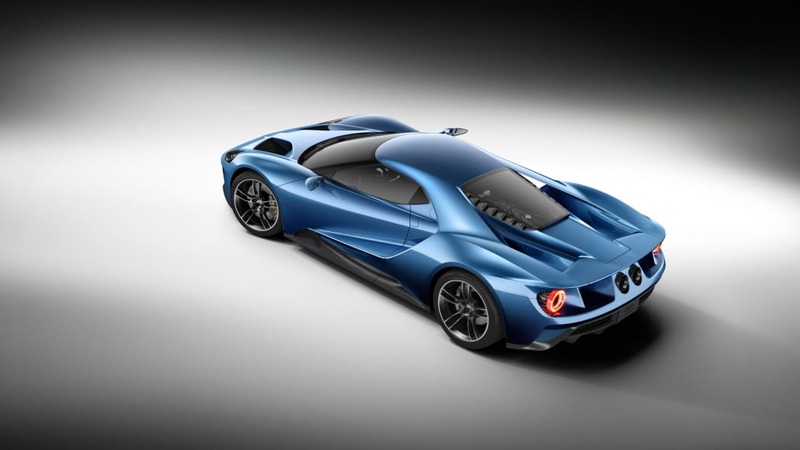 When enthusiasts ogle the Ford GT's strapping EcoBoost V6, they might not realize that they're peering through an innovative new kind of hybrid glass that's lighter and stronger than conventional materials. The GT uses Gorilla Glass, the tough, damage-resistant material found on some smartphones and tablets, for the windshield and engine cover. Gorilla Glass works with a plastic adhesive interlayer and a soda lime glass outer layer to form a "hybrid" setup. Ford says this is 12 pounds lighter than traditional laminated glass. The configuration is 25 to 50 percent thinner than conventional panels and more than 30 percent lighter, yet still offers noise-absorbing capability. 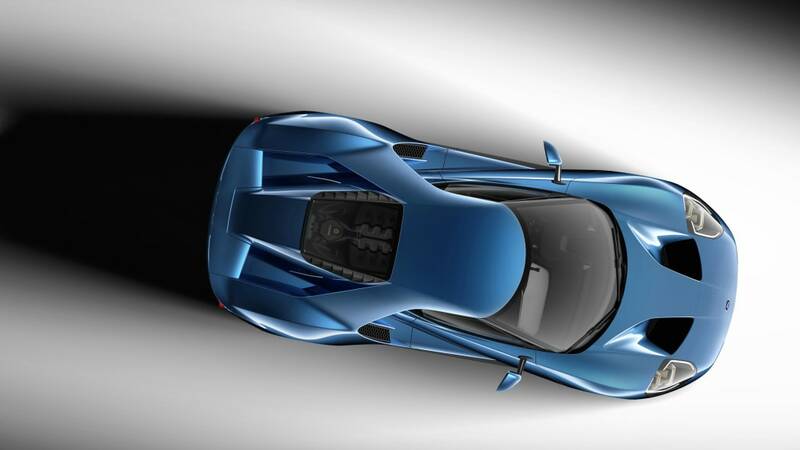 These benefits make the Ford GT supercar a logical candidate to test the technology. "It's a pretty significant advantage," said Hau Thai-Tang, Ford's group vice president of global purchasing. "Every single ounce of weight translates into a performance advantage." The Gorilla Glass panels were developed in tandem with Corning, a key Ford supplier, and the plans received the go-ahead within four months. Ford is considering using Gorilla Glass on other cars in the future. 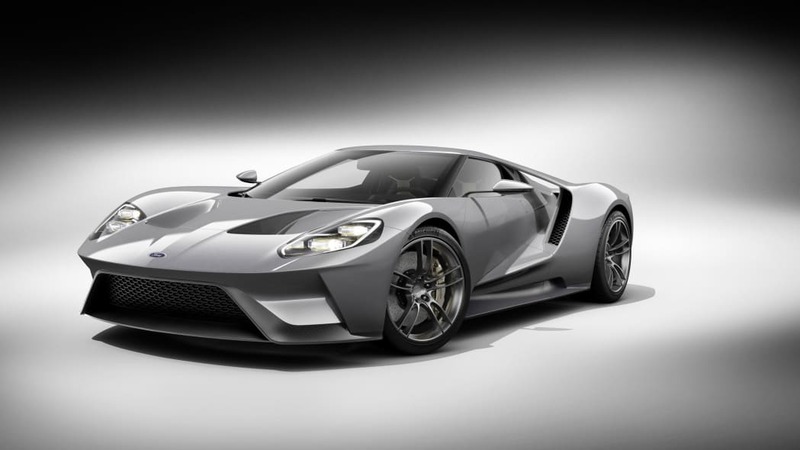 DEARBORN, M ich., Dec. 15, 2015 – What started as a lightweight concept technology is about to become reality for Ford GT customers when the all-new supercar debuts the Corning® Gorilla® Glass© hybrid windshield – a tough, durable, scratch-resistant window that is about 30 percent lighter than traditional glass. "Gorilla Glass hybrid is a great example of how Ford works with suppliers to innovate in every area of our business," said Hau Thai-Tang, Ford group vice president, Global Purchasing. 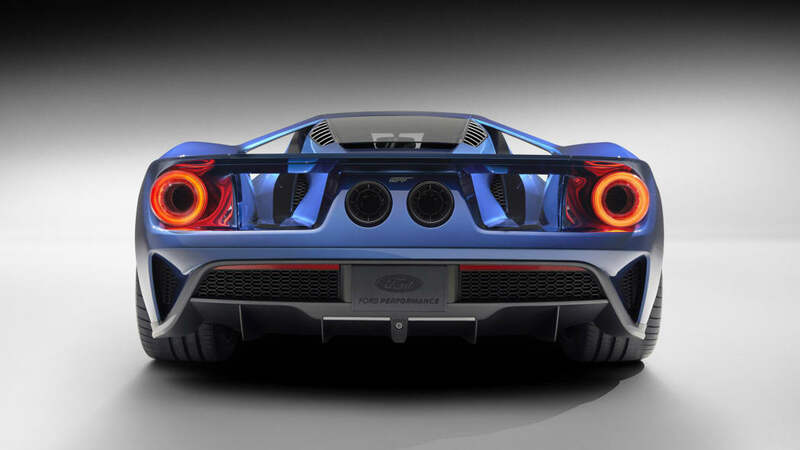 "Ford GT is setting new standards for innovation through performance and light -weighting, and we're excited about exploring other applications for this great new technology." 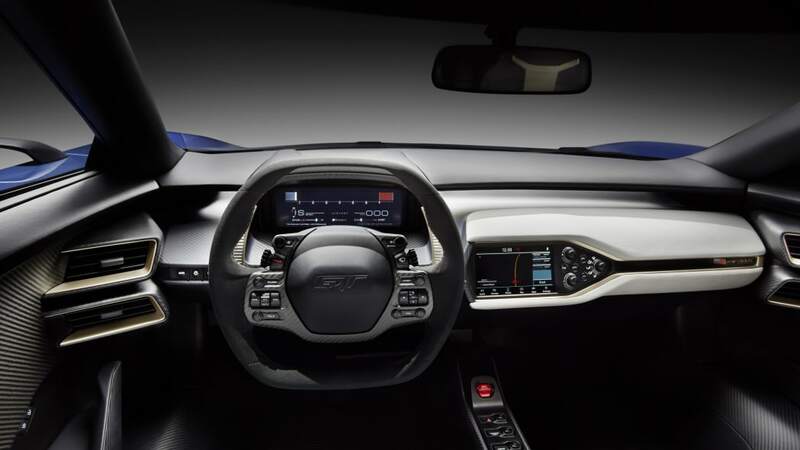 Once the technology was studied for Ford's supercar concept, the team realized there were real-world applications for the new hybrid glass. A small, dedicated group comprised of purchasing and engineering employees from Ford and Corning fast-tracked the technology toward rapid introduction. Within four months, they were seeking program approval. "This successful collaboration is one of the reasons we spend R&D resources to devel op new innovations and solve tough problems," said Wendell Weeks, chief executive officer, Corning Incorporated. 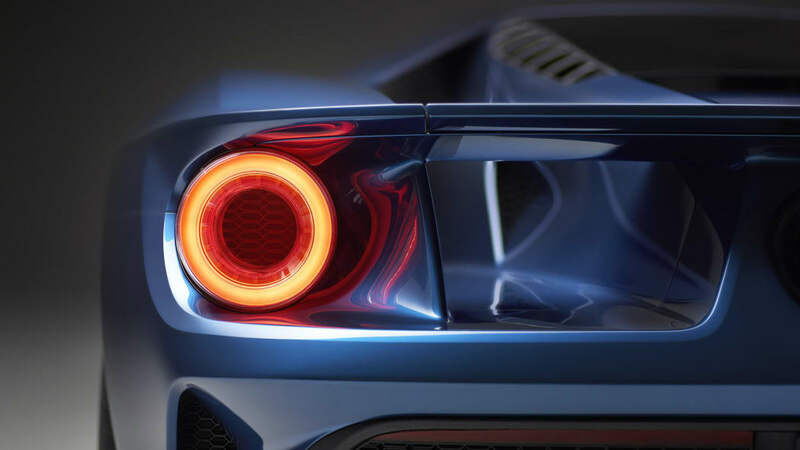 "Ford recognized the significant value of these innovative light -weighting technology and committed significant resources to quickly get it qua lified for production applications. We worked with Ford to develop a glass that successfully withstood thousands of hours of durability testing and is now being used in a Ford production vehicle. We are excited to introduce this game changing technology to the market." 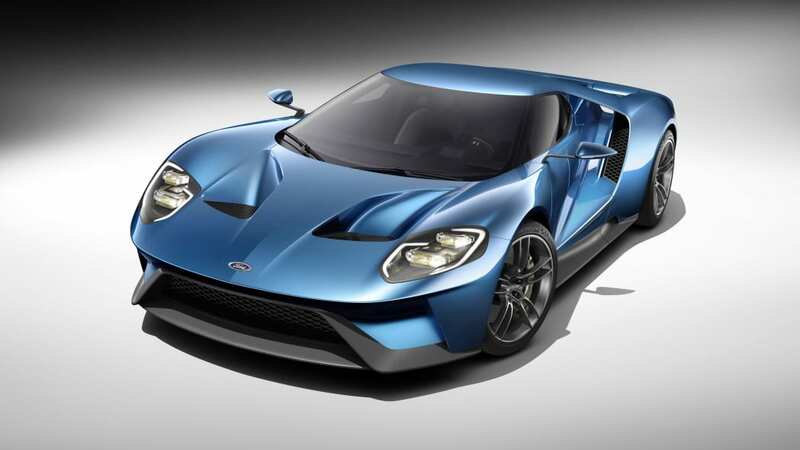 For new s releases, related materials and high-resolution photos and video, visit w w w .media.ford.com. A traditional automotive laminated windshield consists of two layers of annealed glass sandwiched around a clear, thermoplastic interlayer binding agent. Originally introduced in America by Henry Ford, the technology has been used in the auto industry for nearly a century. 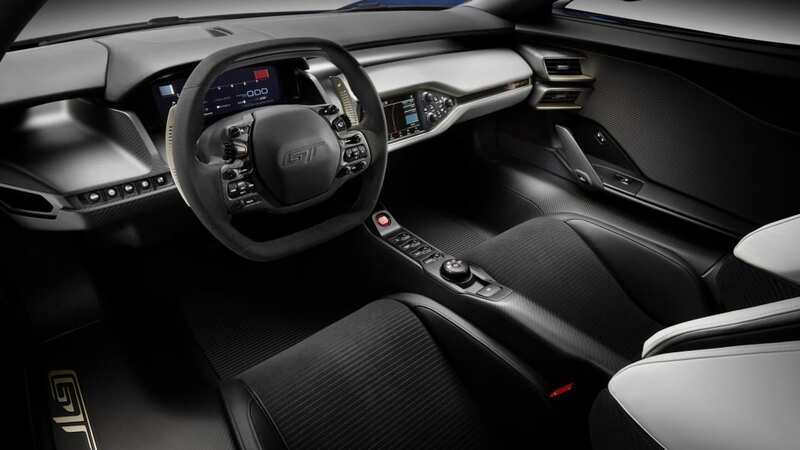 "During development, we tried different glass variations before we found a combination that provided both weight savings and the durability needed for exterior automotive glass," said Paul Linden, Ford body exteriors engineer. "We learned, somewhat counterintuitively, that the strengthened interior layer of the windshield is key to the success of the hybrid window." 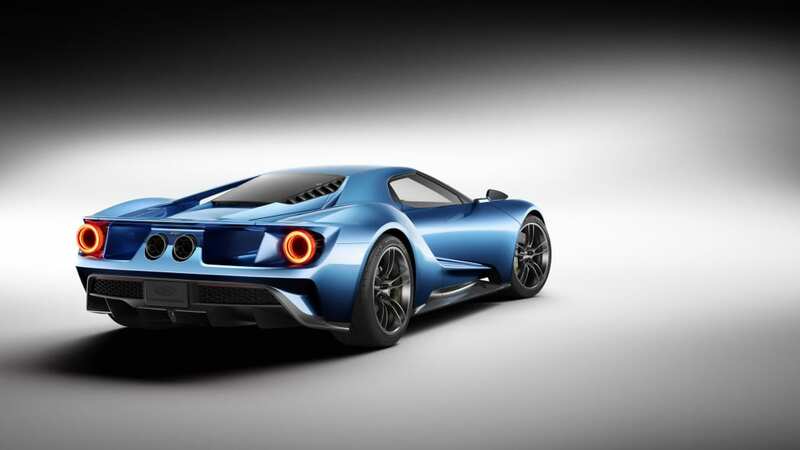 "In addition to the new hybrid technology for the exterior glass of Ford GT, we're using a unique glass combination for the bulkhead panel between passenger cell and engine bay," said Linden. "We're excited that we can use tailored glass applications to meet specific needs and provide maximum weight savings." 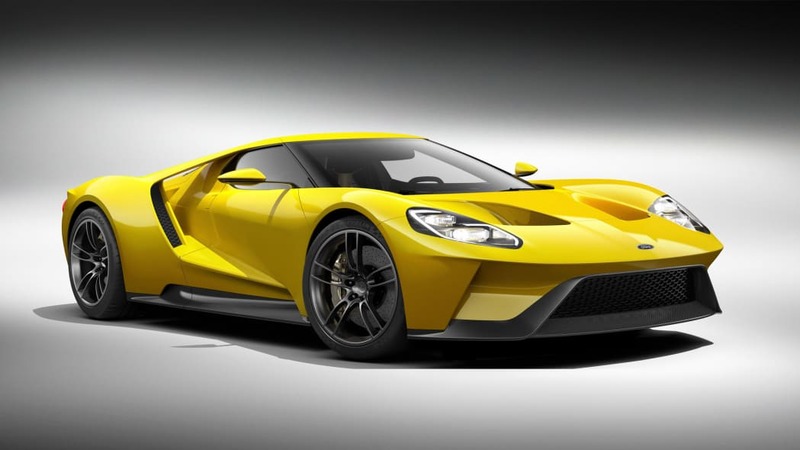 The reduced weight of the windshield, engine cover and bulkhead glass on Ford GT positively impacts acceleration, fuel economy and braking performance. Perhaps most important is the benefit on handling – removing the weight of glass high in the construction of the vehicle lowers the center of gravity and contributes to the car's outstanding agility. Ford's use of the new hybrid glass underscores the company's aggressive goals for innovative engineering and light-weighting technologies that will one day benefit all Ford customers.